35 years' experience as a successful owner operater of an auto repair shop and buyer and seller of auto repair equipment. Wheel balancers have had to change lately to accommodate the very large wheels now available for many cars. The thing is though, unless you run an auto shop that specialises in balancing modern wheels or selling tires for them, it may be better to outsource a few wheel balance jobs for larger wheels, and keep your old machine at least until we see where this large wheel trend ends. Most early wheel balancers will do up to 18" wheels in several different balancing modes, including stick-on balance weights and inside weights used on some alloy wheels that require them. Wheel balancers, like all automotive equipment, work very hard, and quality machinery is essential. Don't get caught with a cheap one. You will regret it daily! There are many good makes and models of wheel balancers that are now reasonably priced because they will not balance wheels above 19 or 20 inches in size. The ones I have reconditioned and tested are listed in order of my preferences, but all have their place. Coats have been making wheel balancers forever! All of their early and late model automotive equipment has been first class apart. Apart from some easily broken touch pads they had at one time on their truck wheel balancers, they have very few problems. Most of their machines have big, heavy motors and can take on a very heavy wheel/tire combination with ease. The later ones used a smart-clutch start to be able to handle heavy work. Simple yet sophisticated, these are amongst my favourite wheel balancers. The very compact 700 series is a great little balancer that can handle big jobs. The balancing speed is slow and this unit does not require a protective cover. Amongst the bigger 3 phase wheel balancers this one is a favourite. the Beissbarth 730. Beissbarth has made some wonderful equipment, but in repairing their wheel balancers I have found some models to be better than others. Like Hoffman, they make great automotive equipment and machinery, but have made a few lemons as well over the years. So careful buying a used one unless you know the models and their shortcomings. If you have a good technician, Hoffmans can be sorted and made near bulletproof by changing a few chips. One way to judge a balancer is by knowing who is using them, and both Hoffman and Beissbarth have a solid following from major car manufacturers which does give them heaps of credibility. Wheel balancer cones and wheel mounting tools are expensive to buy and calibration usually cost over $80 call-out charged and $80 an hour or more for the technician. The cheap Chinese balancers are as good as their tire changers with lousy, cheap motherboards and even worse metallurgy. You could not give me a Chinese wheel balancer after having worked on them! See below for free calibration procedures for Beissbarth and other wheel balancers. The famous Repco 472 wheel balancer. This is one of the worlds best balancers. Although they only balance up to 17" wheels and are 40 years old these are still a common sight in Australian workshops. Developed from the earlier 470 single phase, the Repco 471 was even better. Reliable, accurate, and well designed, it sold like hot cross buns at Easter. Only a few tools are required to mount many different wheels. An easy set-up and legendary accuracy set these aside as a brilliant wheel balancer. The early model did up to 14" wheels but was equally accurate, although some updates did occur with switch and other modifications. It remained much the same until the 471 which took 16" wheels. I have sold so many of these 471 and 472 balancers I lost count. With all the balancers we rebuilt and sold, these are a favourite to sell, because they are so reliable once mounted properly in place with 2 loxins holding two metal plates that fit over the base of the machine. 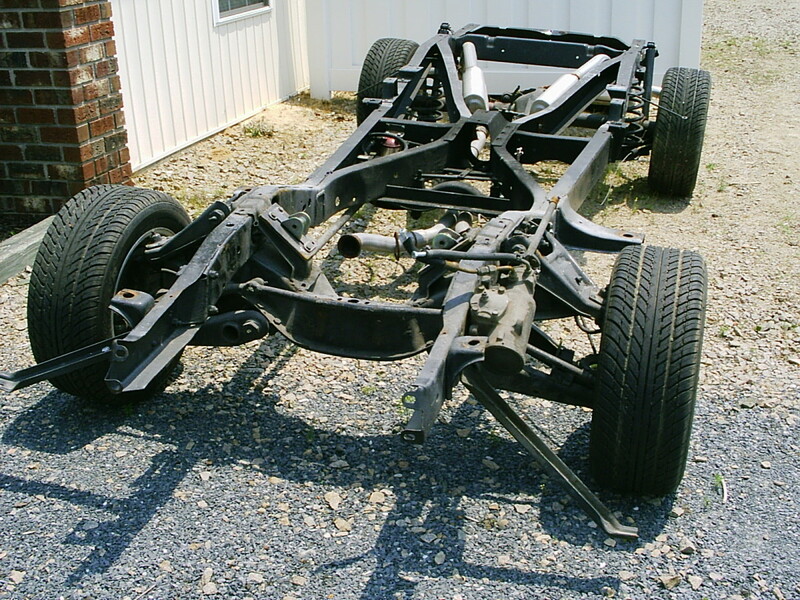 Wheel balancers need to be bolt-mounted to the floor to perform properly. I was fortunate enough to have the service manager of the factory that manufactured these and other machinery to offer advice and guidance on the ones I had for sale. He is a good friend, and a well known writer by the profile name Agvulpes! 472 Repco wheel balancer. Here you see the simple wheel mounting shaft. This Company is in the UK and are well known for their top service. Do I Need a Tire Balance or a Wheel Alignment? What's the Difference? Can You Put 22" Wheels on a Range Rover? Hi, I have a Beissbarth Microtec 810 which is showing a error 6, ive been searching online for a manual but cant seem to find one, any ideas what could be wrong?. Your current soiutlon seems like the best bet actually except I would change the domain addresses to IPs for the load balancers. Clients currently have to resolve the IP on every connection or their driver/OS will manage caching of the IP. Either way this adds DNS overhead and connection behavior can be wonky from one driver to the next. With IP we simply have to plan for connection failure. If we fail we move on to the next IP. Overall I would suspect that there would be better performance from the client perspective by 10 100ms depending on network latency by removing the DNS step. On Amazon the soiutlon would be to give clients Elastic IPs to connect to. I forget if Rackspace has an elastic IP equivalent. Hi Flocar, Andrew has a circuit diagram for the Repco balancers which I was able to download a copy. 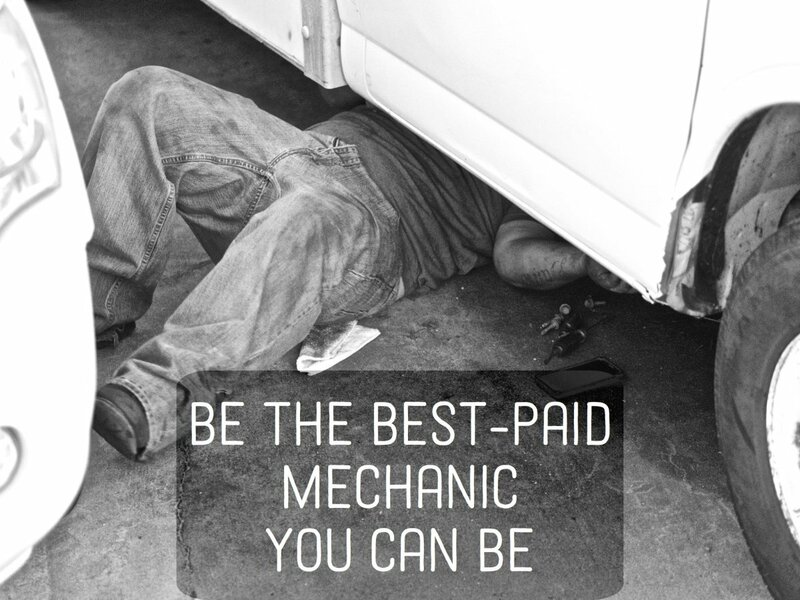 If you email Andrew @pe$ he will give you the link to download the service manual and calibration procedure. I can't see any reason why a single phase motor would not work other than it might take some "Trickery" to get Dynamic Braking to stop the wheel tyre after balancing. Talk to an electrician. My email address is still the same I don't know why it is bouncing on you??? that email dustooff@gmail.com does work, Detroitdiesel has managed to get through to me using it. Can you post up your email, and I will pm a link to the manual. The only clue to motor RPM is on page 4, saying models 470/1 are 600RPM and 472 is 400RPM. I am missing page 18 which is the electrical diagram, which may indicate motor specs. Hi, by way of into, I am an electronics tech 20+years, and have worked on many of the machines mentioned, SEQld area. I do have some service manuals also. Those still interested I do have circuits for Repco 472. Other Beissbarth manuals (510 etc). msg me at dustooff@gmail.com. My reason for finding this page was in search of service codes for Hoffmann Geodyna 3001, CS0, CS1, ... C99. One machine I had little to do with in the past, but still would be used in a dealer w/s if I can get it to calibrate. I've scanned through some of the codes and made sense of them in relation to sensors on the machine, but not been able to find actual cal entries. Hi Jim I responded via your email, a little long winded but this procedure should work if you can't find the original calibration mass. Hi Detroitdiesel, hoping you may be able to help me. I bought a Beissbarth Microtec 840 wheel balancer and have downloaded a free instruction manual and I am not sure about the calibration procedure. The first thing is I don't have the "Sample Weight For Setting" that would have been one of the "Accessories Supplied" when this balancer was originally pruchased. Do I need this for calibration, if so could I machine one up, or would you know where I cfould buy one from. Simo83. Think my wiring is all intact. But thanks for the offer. Thanks for the tip DD. I imagine that the electrolytic capicitors might be gone. It is apparently a common problem with old electronics. When I first cranked it up it had a constant flash regardless and gave no settings. Now I get no flash at all. Although the instructions do say wait 5 minutes before use after turning on which I don't think I've done. But I imagine that is only to stabilize it prior to use. A common problem with Repco 471 wheel balancers are the operator can't see the "Strobe Flash" clearly, In this case remove the instrument and top cover, [you will have to remove the rear cover to unplug the harness] and clean inside the plastic drum with the numbers printed on the outside. It gets dust off the drive belt building up inside the opaque plastic drum. [Make sure the power has been off for half an hour] then clean the glass of the Xenon flash tube, [I used CRC brakecleen] Caution: Bear in mind there is a capacitor in the circuit that can still have a charge in it to trigger the flash tube, once it is leaked out or discharged it is safe. Thanks very much Detroitdiesel These are perfect. Yes a circuit would be nice but these two documents are a great start. Sorry I never got in touch before but was probably caught up in other activities. I have just moved into a new 21m x 9m workshop so once I get settled again I will start playing with my balancer again. I certainly have wheels that need it. Please exercise all safety precautions when working around wheel balancing equipment as the operator is exposed to rotating wheels and equipment that can cause serious injury, and no attempt should be made to calibrate the machine without a registered / Licensed Electrician present when rear cover is removed from machine. As there are terminals at Phase Potential! The above link to information is used entirely at your own risk when servicing Repco 471 wheel balancing machines. ..Just tested the link and it works OK, to see the numbers on the drawing of the wheel unbalance in the Calibration document you have to down load and then open the downloaded copy on the bottom of your screen. Im not sure why it doesn't display this diagram in the preview mode. I emailed Dieseldetroit who said he would send the info for my machine but I never received it. In the mean time it has stopped doinging anything other than spin the wheels. Unfortunately it has been no use to me. I would still love the information so that perhaps I could still restore it. Thanks to Detriotdesiel I have some info for my Repco 471. I will look at the machine soon. Unfortunately the people that have the information about these Repco machines do not seem to look at this thread any more. My machine still sits waiting for some information that will allow me to either repair it or set it up. A manual or circuit or other info would be great. I need it to balance 3 stud wheels that the modern machines cannot do. In the mean time I have found a place that is still using this type of machine but they have no information on it. I have 14 cars with these three stud wheels and so would like my own balancer. 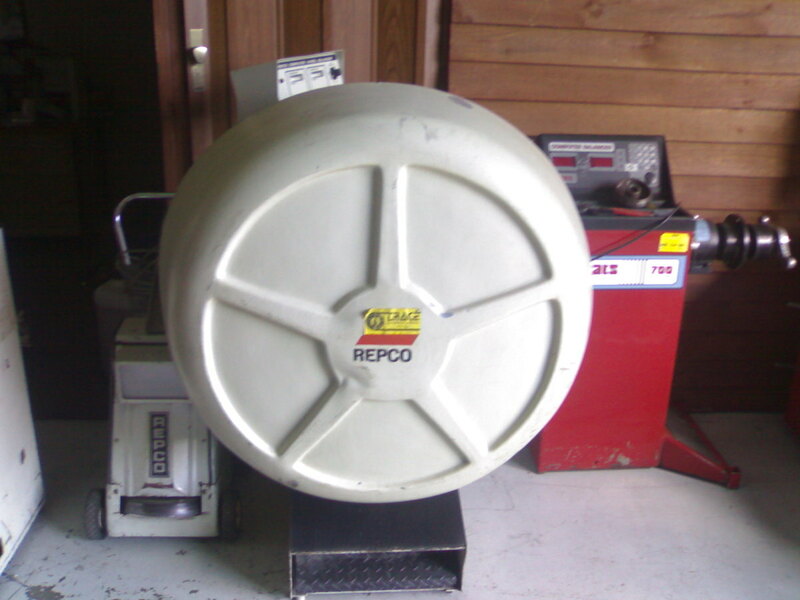 I am after a user manual and calibration instructions for a Repco 572 wheel balancer. I believe it is part of the same family of balancers as the 470 / 471 series so the instructions for them may be very close. That would be great. I have not found a wiring diagram for the 3 phase unit, but have seen 220 single phase diagrams. I was thinking the same thing, split out controls from motor as Hofmann transform incoming power to 18V to feed the control boards. Was thinking one could use an inverter to generate 3 phase from single phase. If you could share you details on converter it would be greatly appreciated. I'll see if I can use it on my unit. You can email to thorsfar@gmail.com. Thanks. I built a single phase to 3 phase convertor for my Repco. It is fairly straight forward. The computer had a 240 volt connection as well as the 400 volt one. I connected the computer to a single phase plug. Then built the convertor and connected it to the motor. I had an electrician mate check it for safety. The motor was fine but the computer never worked properly. I am not sure but perhaps it was already faulty. I can email details of the convertor if you wish. The reason I wired the computer seperatly was I thought the converted 400 volts may not be clean. Some great info. I recently picked up a Hofmann Geodyne 88-2, but it is a 3 phase machine and I only have 1 phase power at home. Do you know if there is any feasible way to convert the balancer to single phase operation? Or is it just a boat anchor. Thanks. Hello, I have a coats 1004 and its a great machine. However I fired it up one day and when it went to brake, it keeps tripping the circuit breaker. I have not had this problem before. I pulled off the top and checked for any shorts in the wiring none found. I read your hub with interest,when I was an apprentice, where I worked we had a Repco 472 unit which I see you are also fond of,it seemed like everywhere I went years later had one of these units either working or in the corner,usually because they didn't know how to use it,I still think they are the most reliable, simple & accurate units ever built. but I had to take the other unit out the back with it & yes it's a 472 , my eyes lit up. Here is my question firstly you mentioned you have a pdf manual for this machine ,please may I have /buy ? a copy & secondly would you have an operator manual for the faip,it works well,I know it has a calibrate feature similar to a Corghi but I cannot find anything on the web, however if I can get the 472 going (panel holding the circuit board has fallen braking the fuses & several wires off the board) things could change. I have just set up a Repco 471B. It is a 3 phase machine and I only have single phase power. I built a simple 1 to 3 phase convertor. But have run a separate lead to 240v for the computer. Question 1 is the motor speed critical? Question 2 do you have a manual for this machine. Question 3 the location of the imbalance is a bit hard to read, it jumps a bit. Perhaps if I bolt the balancer down it will keep it steady? I have a repco 471 e. The eletrical contactor is not working think it got damp it is us. Any idea where i can get one. Do you or anyone here have any comments on a Norton tire balancer? I found one that works ( balances ) but the brake doesn't. Is this a machine worth trying to fix? I ALSO TRIED THE F50 CODE AND IT CAME UP WITH A DASH MARK ON LEFT SIDE SCREEN AND A 259 ON THE OTHER SIDE. WHEN I ROTATED THE ARBER IT WOULD FLASH FROM 255 TO 259 ON RT SIDE AND DASH ON LFT SIDE WOULD JUST BLINK. MACHINE WAS GIVEN TO ME AND WAS JUST WANDERING IF ITS WORTH IT TO KEEP AND PURCHASE THE THINGS THAT ARE MISSING. I HAVE A JMC 4100 THAT ALSO JUST KEEPS RUNNING WHEN YOU TRY TO CALIBRATE. DID YOU EVER FIGURE OUT WHAT THE PROBLEM WAS ON THAT OTHER MACHINE WHEN IT WASN'T THE RELAYS. Hi, I am in Queensland, Australia & where I work has a Repco Computer Wheel Balancer model 471. The mechanic who works with me (an old Pom!) tried it out once & couldn't work out why the wheels weren't balancing properly & hasn't been used since. I was wondering if you could help me out please & also help me locate a manual for it please? 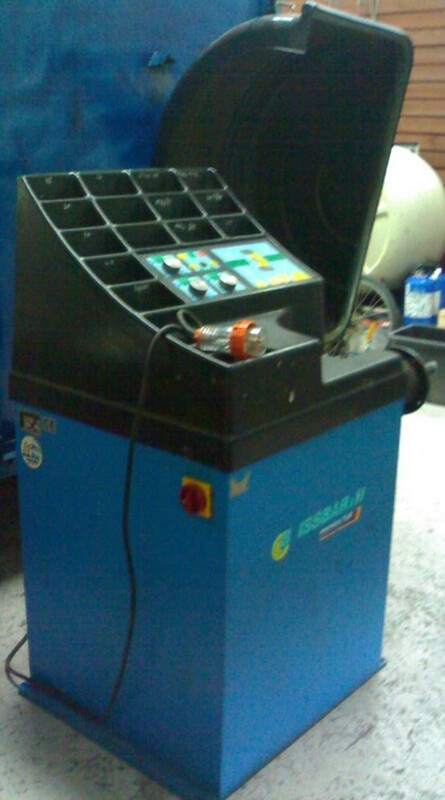 Hi, i recently got a Beissbarth W447 tire balance machine for free. I do tho have major troubles finding out how to calibrate this machine? It does not have any displays so i can't relate to any of the methods of calibration of other models. It just have big turning knobs for the wheel size, width and distance from the machine. Any possibility anyone can help me out? They are a high voltage tube the capacity should be written on the glass or the capacitor, or simply take the old one with you, as how they are wired will depend on what you can buy in the way of a replacement where you are. I will look up values or send you a manual if you like. I find it hard to keep it all in my head now that I no longer work with them. No, they are no longer available, but they still make a unit the same with different voltage, but I wire two of these together. Take it too your best radio parts or electronic store. The staff should be able to show you how to wire them together and wrap some nichrome wire around the outside for induction, Works as good as the old one! Make sure the capacitor with it is working. It's mounted in the same place. No comment other than they will not last. There has to be a better way to go than that. 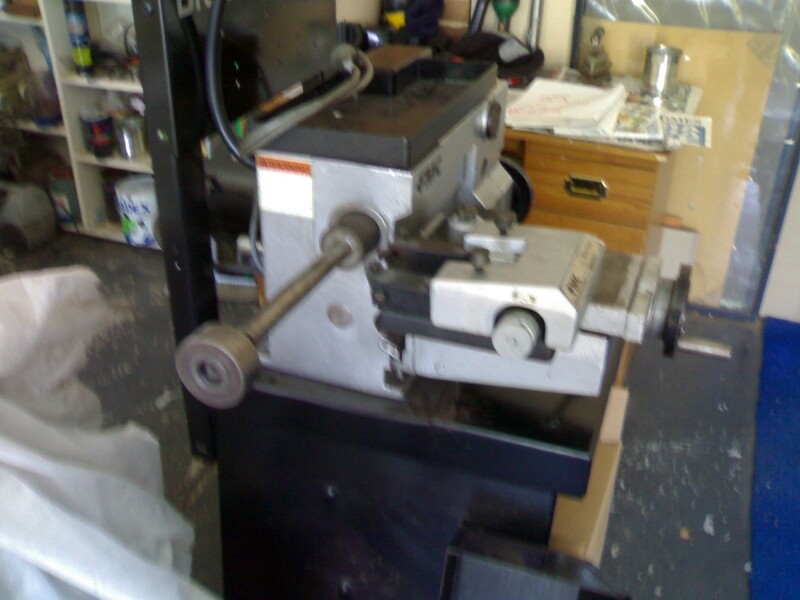 What about buying a decent quality machine off Bob at Allstates in America? He will ship one out to you. Thanks Earnest for your help. I gave up on this machine and will through it out. Its not worth the effort. Here in south africa the new coats corghi and hunter machines are prohibitely expensive around 6000 AUD. I am getting a great deal on a new 'BRIGHT' and 'MASTER' machines for 850 AUD. I have a medium size workshop and was thinking maybe this might be the way to go. Any comments on these new machines? Hi Raven. I would be opening it up and looking for a loose wire, or to see if rodents have eaten the wiring . Nothing else springs to mind at this time. After checking that everything is intact I would be looking for a repair manual. I have little experience of the 416 as the ones that came to Australia had a poorly designed mounting for the arbour and constantly broke, so that was the only repairs I have done to one. If I can find a wiring diagram or manual I can send it to you, but I don't hold out much hope for finding one. 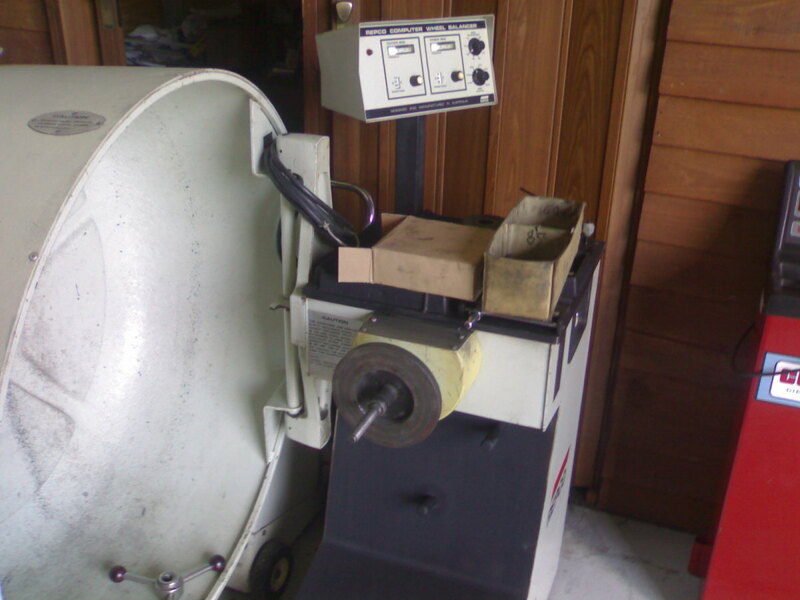 hi,i took out my old beissbarth w416 wheel balancer.it was a great machine but not up to date, so we packed it away. however after good several years while cleaning up we took it out and plugged it up.IT CAME ON,butnothing happens on the display when spinning the wheel,just 00.None of the arrow lights plus weight position light comes on.Power light is on plus lcd shows 00 but nothing else.Any ideas on what could be wrong? You are welcome Steve. If I turn up any data on your machine I will send it to you as a PDF. Steve, I went through all my manuals, and can't find anything. They will be able to help you hopefully. I will keep looking, I have a helluva lot of information to go through, but I feel confident you will be OK with the link above. I will give it a try and see if I can locate one. That is kind of what I thought I might have to do. If I can find one for the John Bean 4100 would it be relatively the same or do I have to find the 2500 FMC only. I will get it bolted down and level first to make sure that I'm not getting any movement causing problems. Thanks for the tip and your help so far. Level it and bolt it down first, then re-check the calibration. I can't think of any way to repair the unit without a service manual to measure electronic output against. You may find one online. I will take a look online for you if you like. Here is a place to get the calibration procedure and advice. I will look for a manual and if I find one I can send it to you. That would be because it is not a wheel balancer! It's an early computer in a Balco wheel aligner showing the board! Thanks, I'll fix the pic! Photo doesn't show the insides of any Balco wheel balancer I ever saw! Yes, Snap-on Tools will be able to supply an equivalent weight from another model that will fit. You will need to talk to a helpful rep who knows them well. It has been too long for me to remember the details off hand. If you don't get any assistance, contact me again. Yes, Snap-on will be able to supply an equivalent weight from another model that will fit. You just need to talk to a helpful rep.
hello Earnestshub, we recently purchased a used FMC 2500 wheel balancer and unfortunately, it did not come with a calibration weight. We can't seem to locate one as FMC is no longer in business. Any suggestions? Thank you!!! Hunter make good equipment as well, we don't have a lot of them in Australia, but the ones I have seen were high quality. How about Hunter balancers and changers? I can't recall which models had all the trouble with the Z80 component but I would avoid them altogether if you don't know them. The 850 is a fine machine. In changers avoid old beissbarth with 3 jaws (clutch trouble)If you see a make and model, just post it here and I will fill you in where I can. Be careful of some early FMCs that have unusual jaws that are now impossible to buy. Some good makes are Coats, Cormach. Eagle, Faip, GS. Rav, GS, Butler, John Bean. I missed out on the Hoffman changer, so I'm still looking. There seems to be an abundance of older Hoffman balancer and changers around, and above you mention that Hoffman made some lemon balancers. Could you tell me which models to avoid? Also are there some changers models to avoid too? I did find a Coats 850 for sale. Is this a good model? Sorry to ask you so many questions, but I think you are the only one on the internet who is willing to help folks like me, and I am very grateful for all your help. That looks OK, check the table rams (the silver ones that lay flat under the table) to ensure they don't leak, check that the head locks down properly and that the drive that turns the wheel is strong. The best way to check it is with a tire that has heavy sidewalls, such as those found on light trucks, 4wd etc. Good luck, I hope you have a win. Try to get a manual with it. I may have one, but not sure. Thanks for the info, It look pretty good in the ad, but I will have to go and look at it and make sure it works OK.
Italian, made in 1991 or there-abouts. Takes 18" wheels.The price is right if it is in good condition. It will have a head that swings to the side, original color blue. Heavy and durable, but make sure it works. Parts for all tire changers are expensive. See a picture here. There is a fellow not far from me selling the one on Ebay but I couldn't find out anything about the model he is selling. The price is in my range $700 USD, so if you could shed any light on this model I would be grateful. Hoffman are a German machine sold and serviced by snapon in the USA. It sounds like an entry level that handles 18" wheels. I will find out more about it in my book when I find the time if you like. Are Hofman tire changers American made? There is a Monty 12.SE-18 for sale on Ebay but I cannot find out any info on it. Not even on the Hofman web site. I did a search of 100 miles around me and there was only one coats 5060 changer for $1500. Everything else was either Chinese or big bucks. I didn't see any of the other brands you mentioned. I used a coats 10-10 for a couple years and there is a 40-40 that looked pretty tempting but I don't want to buy yesterdays technology especially when the wheel industry is going to high tech. I thought wheel balancers were pricey till I started looking at tire changers, boy what an eye opener. I guess I'm going to have to save more money to up my budget. The coats will handle up to 18" as I remember. The earliest of them fitted 17" Too old anyway, and as hard as hell on rims unless your operator is familiar with this model. They are certainly robust enough to rip any tire off, and ideal for dirty work. I would be looking around for a failed business that was over capitalized. You will in time pick up a nice clean machine with the full monty. Dual side-assist has been around a few years now, and Faip, Beissbarth should be available from fully equipped smaller auto shops that fail with great regularity. I have used many tire changers that are awkward, and you need to watch your back bending over the big mounting tables on some of them. Butler make a good unit that has been out about 10 years. I have seen several that were in top condition in smaller and larger outlets. Nice quality and easy to use. HaHa How did I know you would say "Don't buy a Chinese tire changer." I am looking and saving for the changer. Haven't found any good used ones yet. Mostly old rough looking machines, and no rim clamp changers at all. I will be changing mostly OEM wheels and maybe a random aftermarket wheel. Probably nothing bigger than a 20 wheel, if even that big. I thought I read that the older machines such as the Coats 4040 won't handle tires bigger than 15",, but I don't know if that's true. I also read that rim clamp is the only type to buy considering today's wheel trends. I'm in no rush to find one now, because I am more concerned with my balancer purchase. Hi John, yes, I sold and serviced all auto shop equipment. Same advice. Avoid Chinese tire changers. I would need to know what type of wheels you are dealing with. If you need to do run flat, the latest low profile tires, or very large wheels you will need side assist technology which is a lot more expensive than a simple tire changer. Good makes to buy used are, Butler, Beissbarth, Coats, Cormach, Faip, Hunter, Rav, Sice, Cemb. You don't happen to know about tire changers too, do you? I need one of them also. I would leave it there if he is buying a 14k machine. Many of the "American" wheel balancers are made in China these days. The price is the best indicator of where it was made. Coats even have some models made in China. I have yet to see a decent Chinese wheel balancer, and have worked on many. They even copy design faults when they copy a machine. Eg: the Launch that copied the FMC, copied the crappy valve body design as well! I believe you should be able to find a low use genuine Coats 700 for AU$800. The fellow selling the Coats 700 owns an auto repair shop, not a tire store and I have no way of telling how much he used it although he said he replaced it with a balancer that cost $14,000. This would tell me he does a lot of tires else he couldn't justify a $14,000 purchase. I was looking at the Ranger balancer also. Is Ranger a Chinese machine too? If it is clean, with all it's tools in good shape and has a decent speed nut such as a Haweka, I would pay 1k providing it has not come out of a busy tire shop and done a stack of work, it will be a lot more durable than the atlas. I offered $800 he went to $1000 and won't budge. At $1000, he is at the price of a brand new Atlas balancer, so I'm back to square one, New or used. Well the first thing I would do is offer $800! Not much to worry about if it will balance a wheel. If not, it could have a number of problems, but that number may not cost as much as a mistake like buying a Chinese wheel balancer. 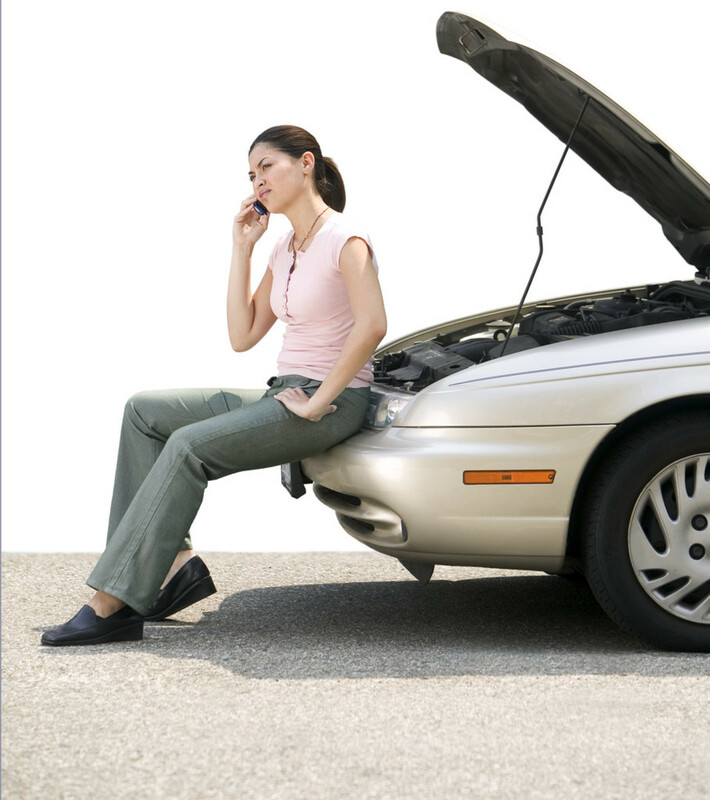 Maintaining the tire balance on your vehicle is critical to receiving satisfactory service from your tire investment. In addition to providing a smooth ride, balancing is a key component in tire wear. 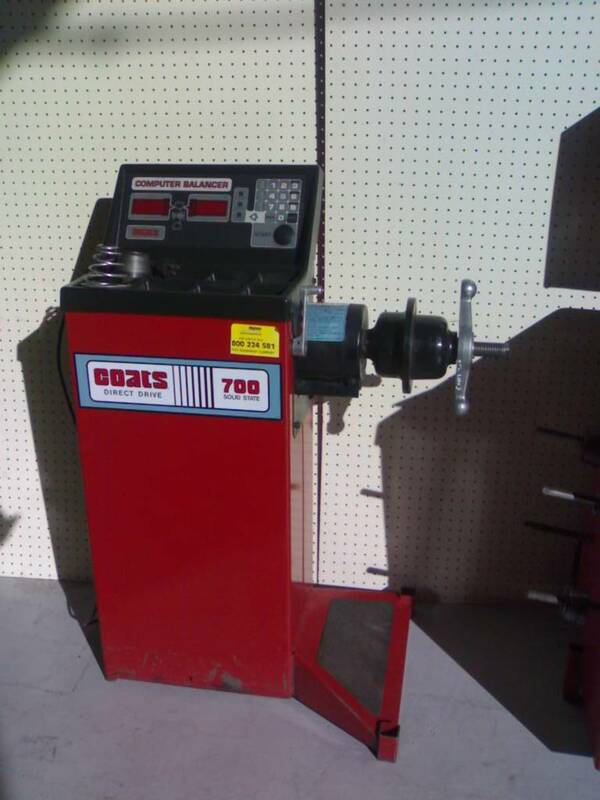 There is a Coats 700 for sale here for $1200, with the light truck cones, but that price might be negotiable.Are there any common problems with the Coats 700 that I should know about before looking at this one? Something you might want to check out before buying? I will help where I can. In Australia I can buy a used Coats 700 for around 1k, a new Chinese one such as "Launch" for about 2.5k. The metallurgy in the launch is crud, the motherboard is crud, and parts when you attempt to buy them are usually pulled off a failed machine, service is non existent. 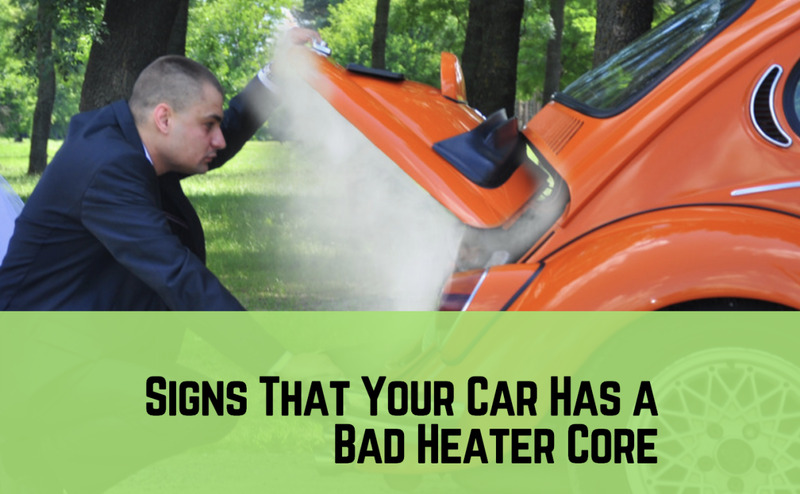 One of the reasons the Coats is so good is it is slow revving and safe as well as reliable, service and parts are a breeze, even for an old one. Yes I would recommend several other machines, such as Corghi, Sice, Beissbarth, but the Coats is common and easy to find in good condition, small and easy to operate, self calibrating and reliable. You can buy any of the old named ones that have been bought out and continued under other names, such as the FMC which is called something else these days. Almost all the manufacturers have changed hands recently and have gone through a branding war similar to the auto industry has with cars. Names like Hunter and John Bean are also among that list. Are you suggesting a "used" Coats 700 would be better than a new Chinese machine? A "used" Coats 700 here in Northeast America costs around $1,200-1,500 US dollars, depending on age and condition, which is more than I had planned to spend. Should I choose to spend the extra money, and buy a Coats, what should I look for to tell if it is working correctly before I buy it. Are there any other good machines you would recommend in case I can't find a used Coats 700 that would fit in my budget? I have found the service manual for the 472 which I can send to you if you like. Otherwise look at the Coats 700 I mentioned above. Buy yourself a Coats 700. Easy and safe to operate, easy to repair, cheap to buy, reliable as it gets. I also have the same conflict, If I don't or can't repair my existing antique Repco 471A, I can't justify the dollars (compaired with how many balances we do) for a new "Good" brand name machine so it's either new chinese or take the risk buying second hand.